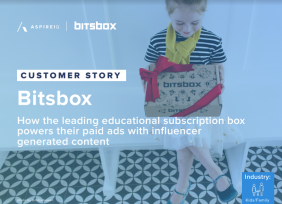 Knowing how much to pay for an influencer collaboration remains one of the biggest mysteries for marketers today. Get our free guide and learn actionable steps to get the best price for your brand. 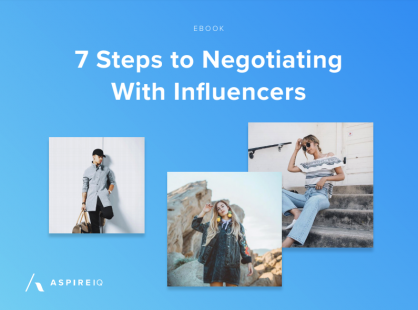 The process of negotiating with influencers can be overwhelming for any brand. 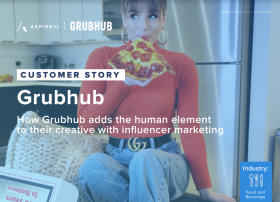 With careful strategy and planning, any brand can dramatically increase their reach by utilizing influencer marketing on a reasonable budget.